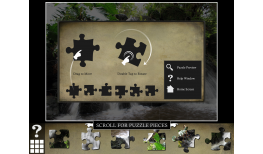 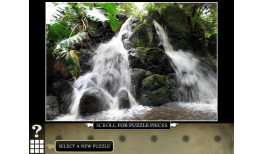 Learning Gems bring you another stunning jigsaw puzzle app! 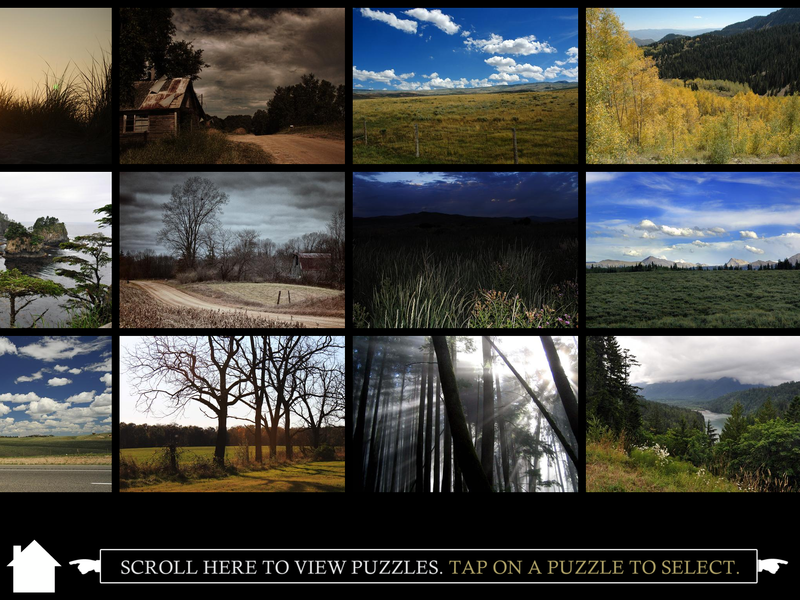 Filled with 40+ high resolution premium landscape photographs from select photographers, this app is a beautiful way to challenge yourself. 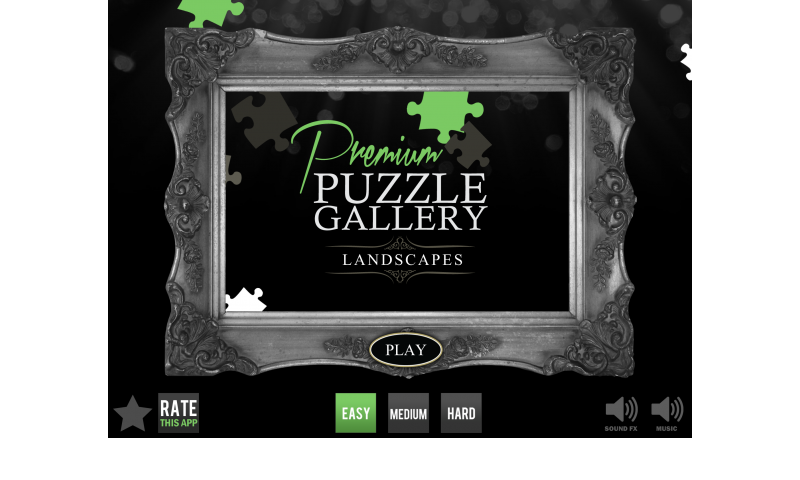 There are three levels of difficulty, allowing both children (recommended 7+) and adults to enjoy building traditional jigsaw puzzles. 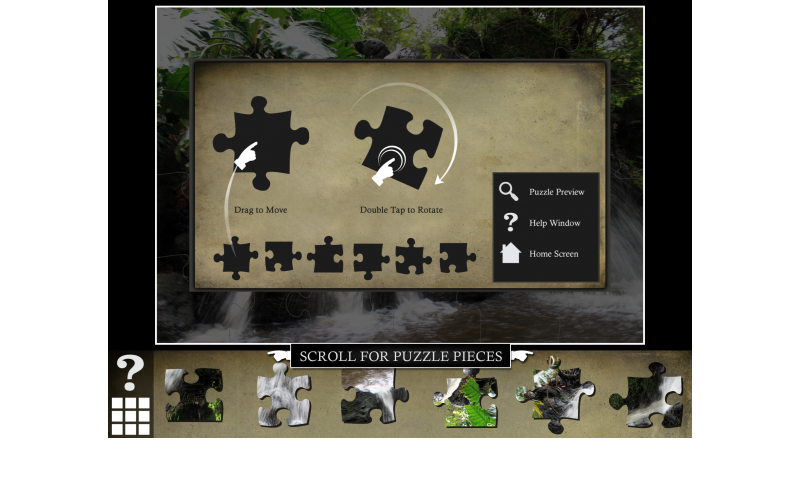 Drag and drop pieces, rotate them on the board, and snap the into place! 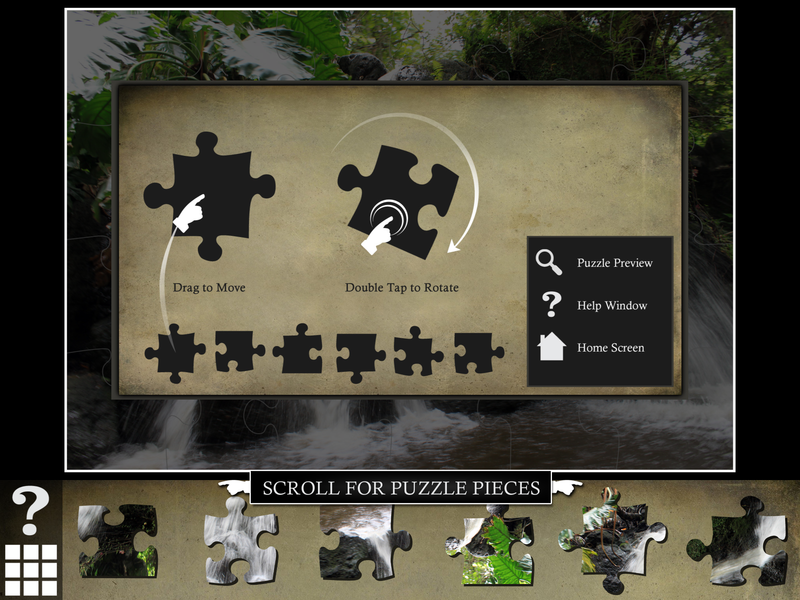 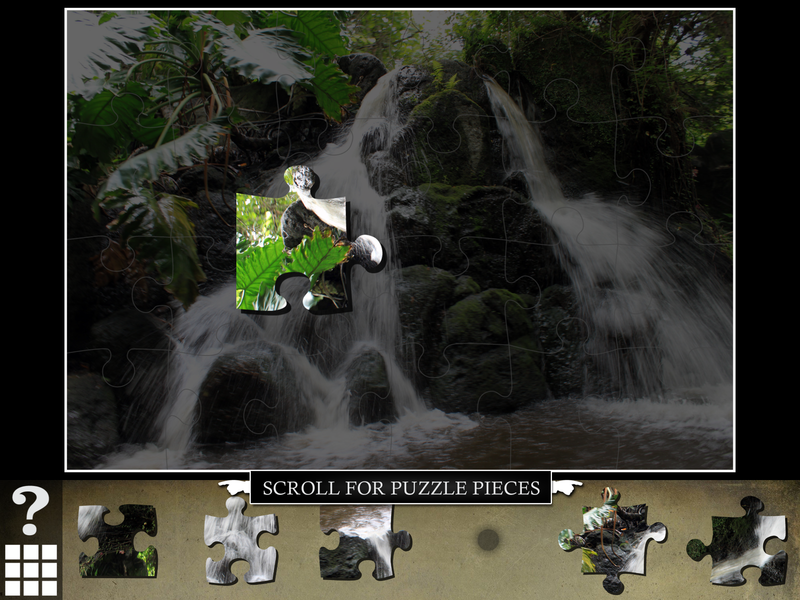 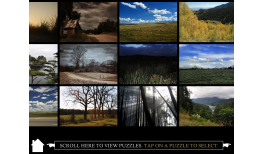 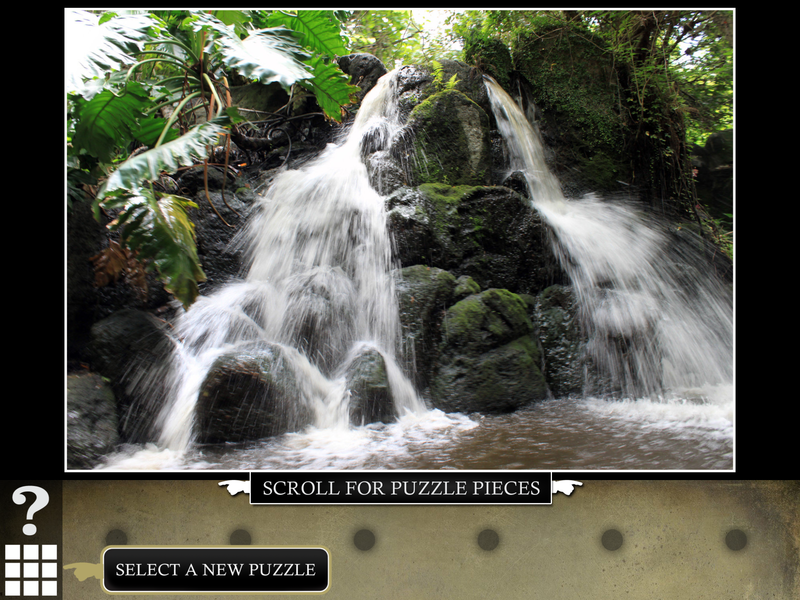 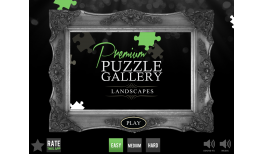 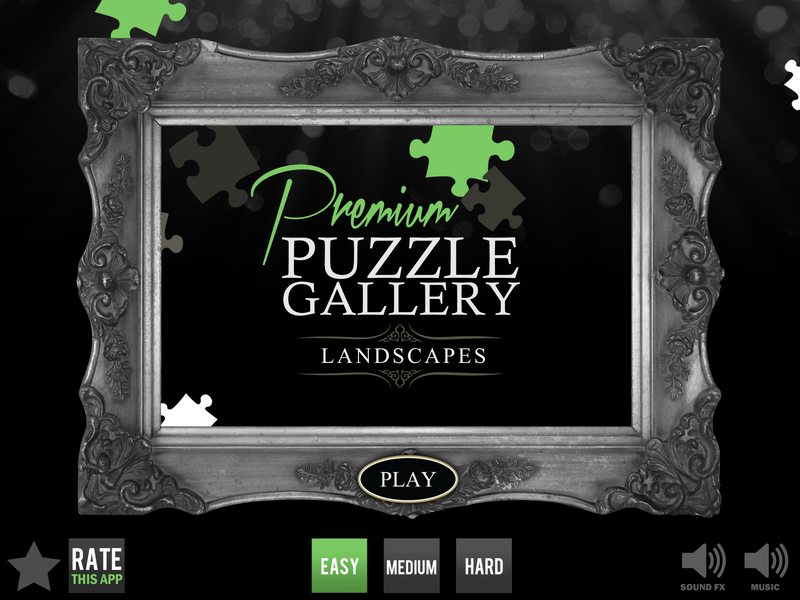 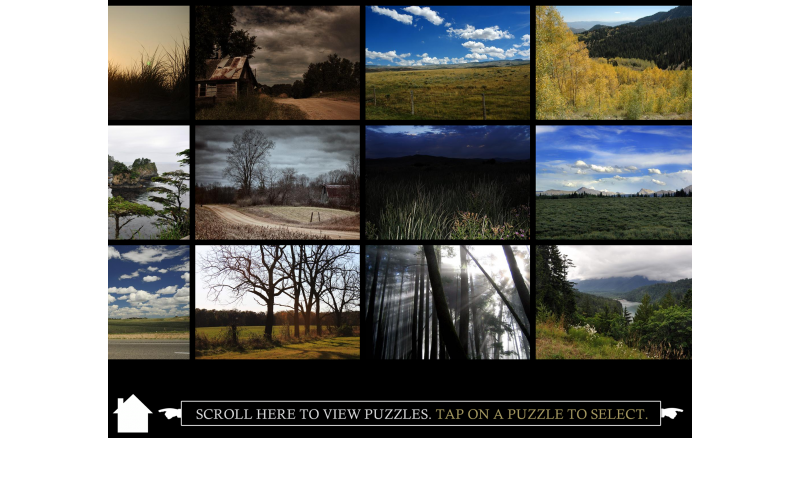 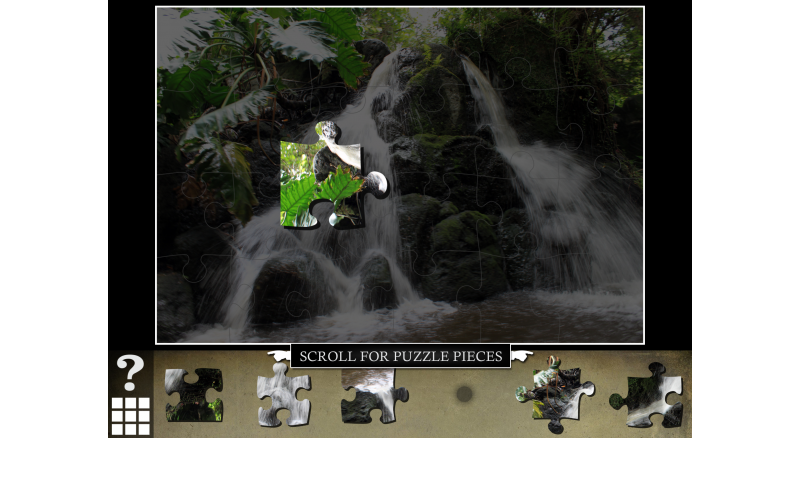 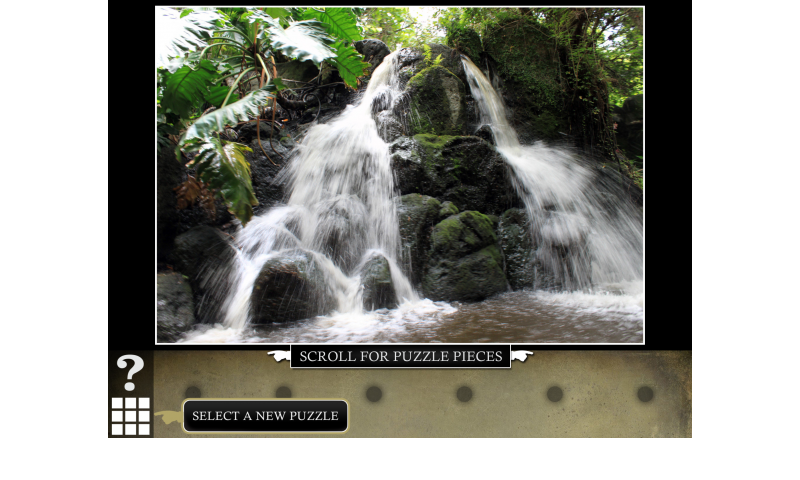 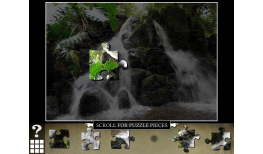 Select from one of many artistic landscape puzzles!